Let’s get something straight! The unexpected does happen and it can happen to anyone! If you want to be a smart piggy who tackles any curly financial situation head on, hooves over fist, then read on. Are you someone who uses credit to bail yourself out when the unexpected happens? Or are you someone who has the funds at call ready to cover them? Most people are tempted to use their credit cards to uncover unplanned expenses. Unless you’re good at managing money, the expenses that come with debt may cost you more than you may anticipate due to high interest rates and penalties associated with credit cards. So how do you prepare for these rainy days? Go on an offensive and tackle it head on we say! And yes, you can punch debt right in the face using one simple strategy: start building a 3 month cash reserve. It’s super helpful to have an established cash reserve of approximately 3 months income. What is your tolerance for risk? How comfortable are you if you had no income coming in? How stable is your income? For example, if you’re self-employed or casually employed, you may need to consider a larger buffer longer than 3 months. Even if you have Insurance to cover your income, house, car, health and other assets, you can lessen the need for a large reserve; however, you still have to cover any excess for the claim. Do you have large levels of debt? Then it’s one of the better reasons to start saving for a 3 month cash reserve. When it comes to setting up your 3 month cash reserve fund, it can often pay to keep the funds aside in a separate account, keeping them away from your everyday spending account. 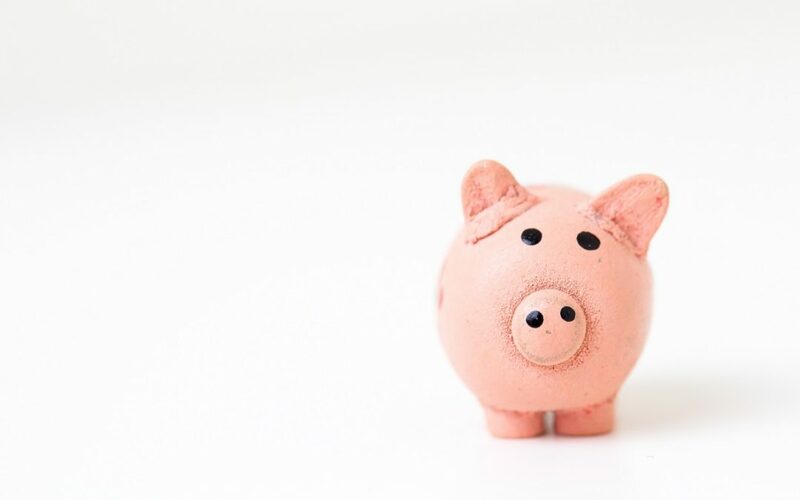 Another thing to consider is that your 3 month cash reserve fund shouldn’t be locked somewhere where you can’t access it, like a 5 year term deposit – it’s best to have it readily available allowing you to access it easily at short notice. To avoid being a scared piggy, get a 3 month cash reserve sorted.